We all have our own ways of cleaning our kitchens. The techniques we use may be different, but they all help us achieve the spotless kitchen we all deserve—or so we think. The truth is, some of your cleaning habits may actually just be making your cleaning less ideal, and possibly even pose some hazards to your and your family’s health. Here are some of the kitchen cleaning habits you may be doing—and why you should break them right now. Food preparation inevitably includes a few spills and splatters here and there. These happen a lot more often if you happen to have little kids in the house. When these happen, make sure to wipe them up right away, so they’re easier to get rid of. If you leave them there and end up forgetting about them, they will become more difficult to erase, and even attract different kinds of pests. It would be safe to say that dishwashing isn’t necessarily the most fun household chore there is. But despite that, we also cannot deny that it is a very important task. 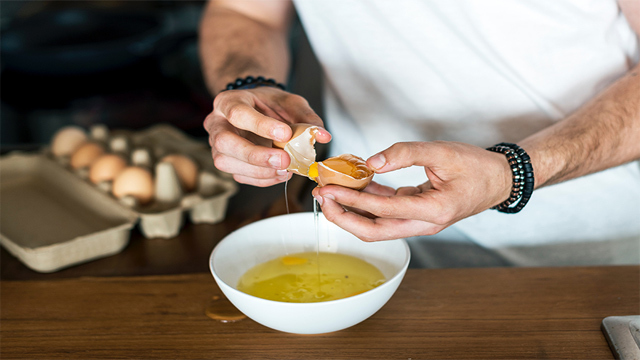 Just like leaving stains and spills unattended for a period of time, if you leave dirty dishes piled up in your sink, the food residue will be tougher to remove, and those pesky pests lurking around in your home may start feeding on them. The truth about kitchen sponges is that they can breed different kinds of bacteria and germs even after having just been used a few times. 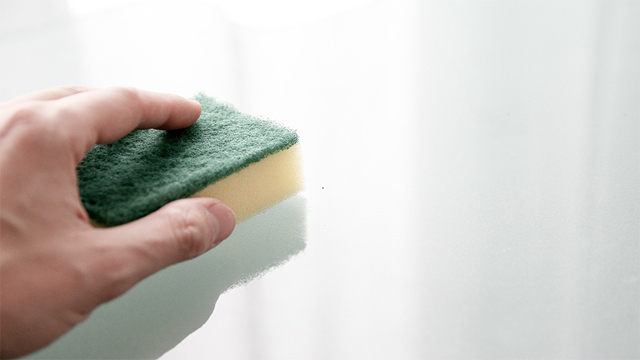 How often you should replace your sponge depends on how often you use it, but if you wash dishes every day, then you might need to swap out your sponge every week. 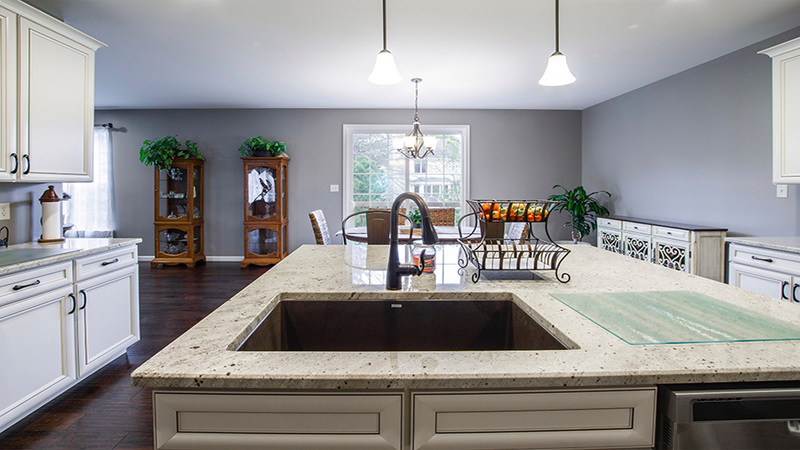 When it comes to major kitchen cleaning sessions, you may assume that the most effective solution is to purchase a cleaner that is branded “multi-purpose.” While this may seem more cost-effective, there are some “multi-purpose” cleaning solutions that may only end up damaging your kitchen surfaces, especially if you have materials like steel, wood, or marble there. The key is to read the label of your cleaning solution, which will tell you where it can and cannot be used. If it turns out that that product can’t be used on your kitchen surfaces, buy a more suitable option instead. 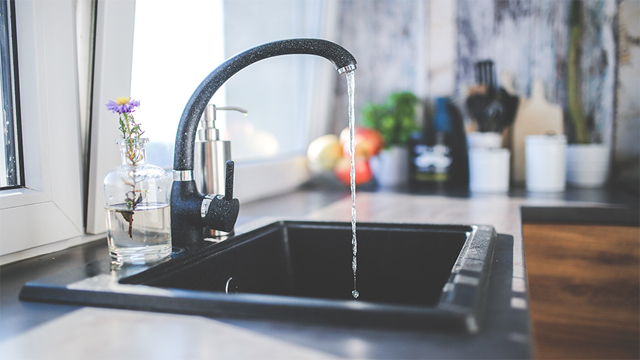 Unless you want to cause blockages in your water pipes, do not pour grease down the sink. This grease can actually combine with chemicals found in the sewer, which creates a build-up that causes your pipes to be blocked. To get rid of the grease, let it cool down and harden, then throw it into your trash. You may think that all the items you keep in your refrigerator remain edible as long as they’re stored there, but that is not actually the case. If you don’t take the time to regularly go through the contents of your fridge, you may not realize that there are items and products in there that can no longer be consumed. Keep the possibility of consuming expired food at bay by constantly checking what you have in your refrigerator. One reason why the kitchen can often become so cluttered is because the items stored in there are not organized wisely. To avoid this problem, get into the habit of designating a place in your kitchen for every item and product you have: keep silverware in a drawer, store bigger tools in cabinets, leave random items that are not used in eating or cooking out of the kitchen, etc. You may even want to label every area so you don’t get confused. 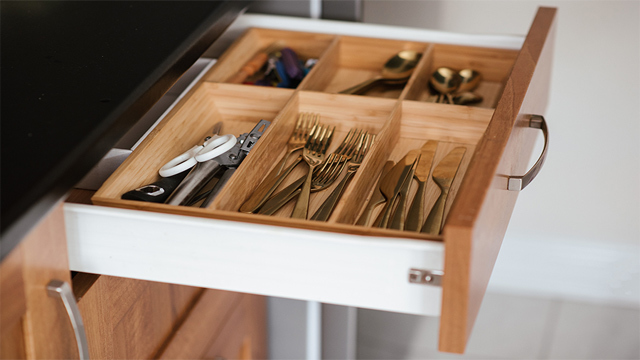 When it comes to keeping an uncluttered kitchen, organizing will take you a long way. Just like every other room in the house, when cleaning your kitchen, remember to start from the top, then work your way down. Inevitably, if you’re dusting your appliances or wiping your counters, bits of dust and debris will fall onto the floor. Instead of giving yourself even more of a headache by cleaning a newly-cleaned floor all over again, just leave it for after you’ve cleaned everything else.